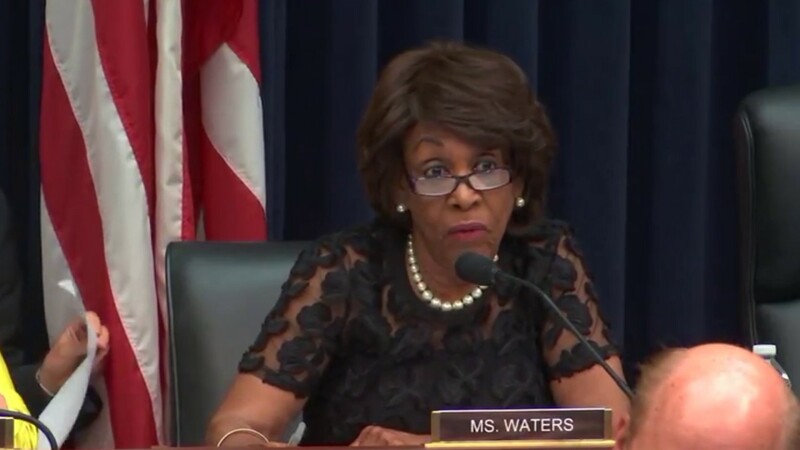 California Congresswoman and Gentle Lady, Maxine Waters, threw down the gauntlet against former Goldman Sachs lynchpin and Trump lackey, Treasury Secretary, Steve Mnuchin, at a recent congressional hearing. Having viewed Waters strong performance and attempt to seek truth while prying answers from Mnuchin, noted singer, Mykal Kilgore, just had to sing about it. Kilgore’s gospel masterpiece must be heard. Perhaps Kilgore’s next project should be Agent Orange’s outrageous tweets set to music . Auntie Maxine and Mr. Kilgore we salute you. I’m Reclaiming My Time is in heavy rotation and my new, inspiring workout track. BTW, Mykal Kilgore performs with the clever and highly entertaining group, Postmodern Jukebox (check out my review at: http://ifthedevilhadmenopause.com/swingin-to-post-modern-jukebox/) which is a must see. I am hoping that before long we can all Reclaim Our Time, Sanity and Democracy. In the interim, play the tune and let’s all learn how to deal with bullies and conmen from one strong, determined, committed and empowered woman. Enjoy and after the music ends, please take a few minutes to listen to Maxine Water’s “just the facts” please interrogation of Mnuchin which follows, I’m Reclaiming My Time.